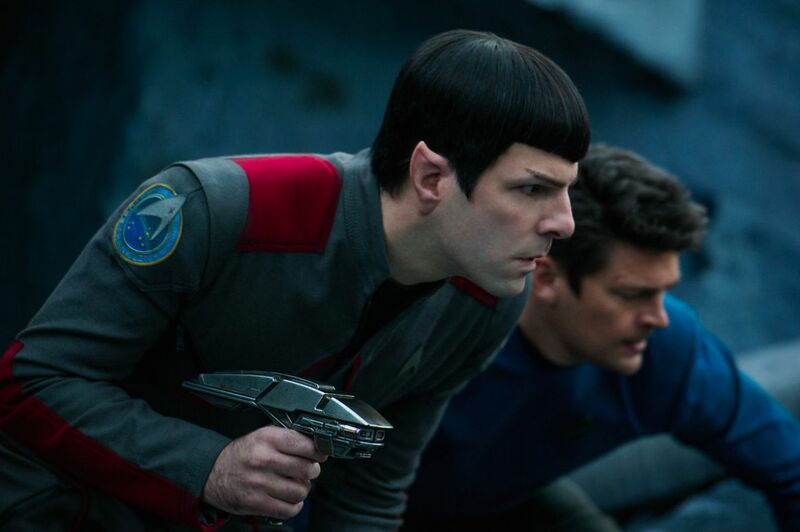 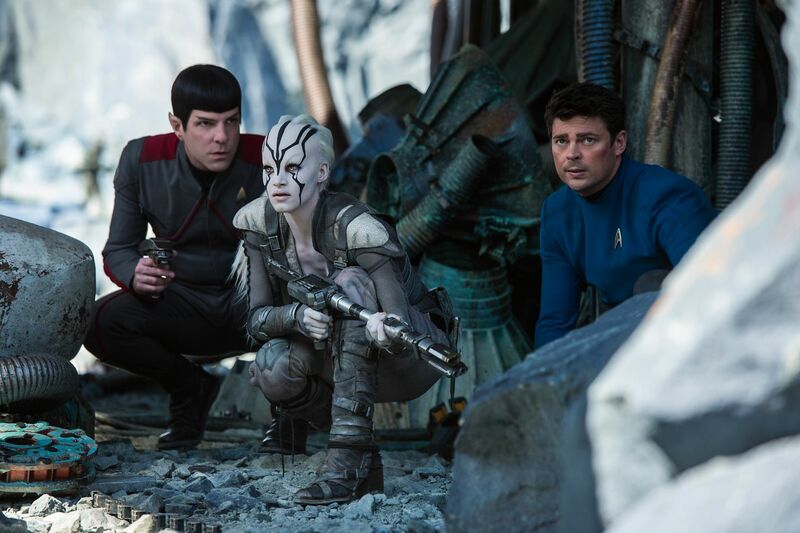 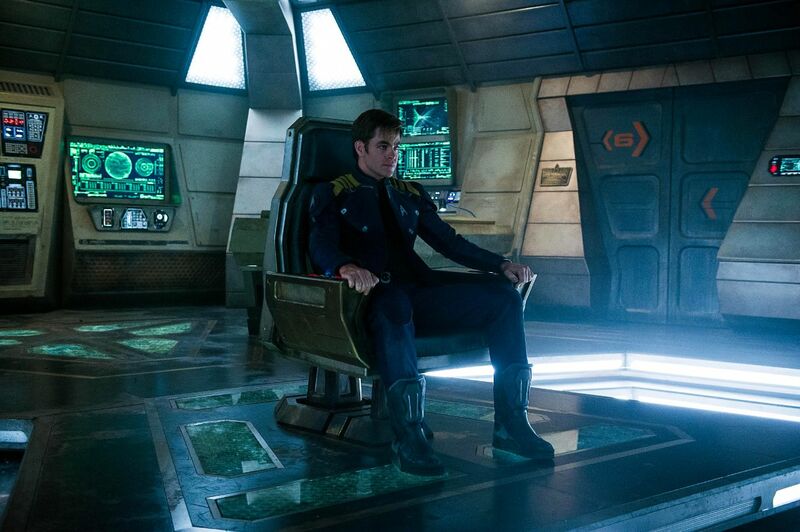 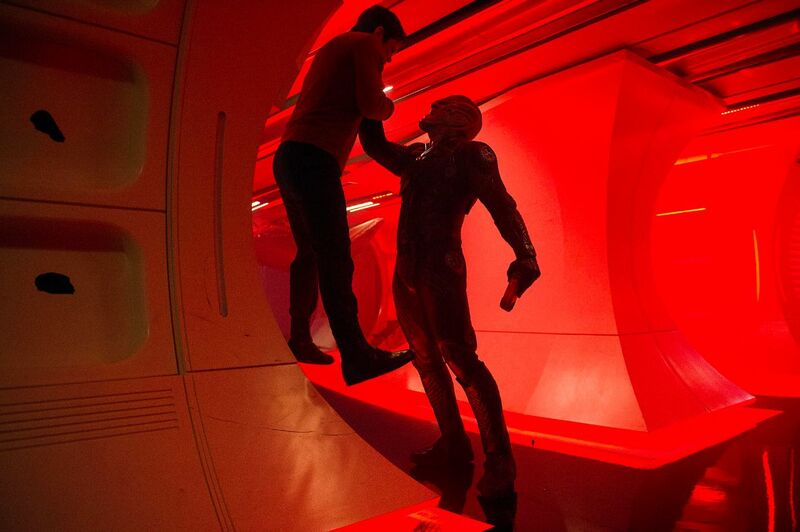 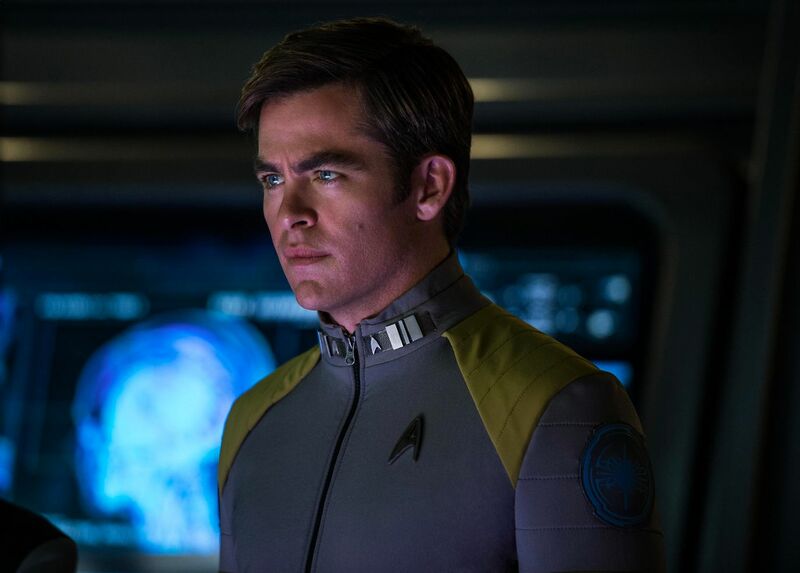 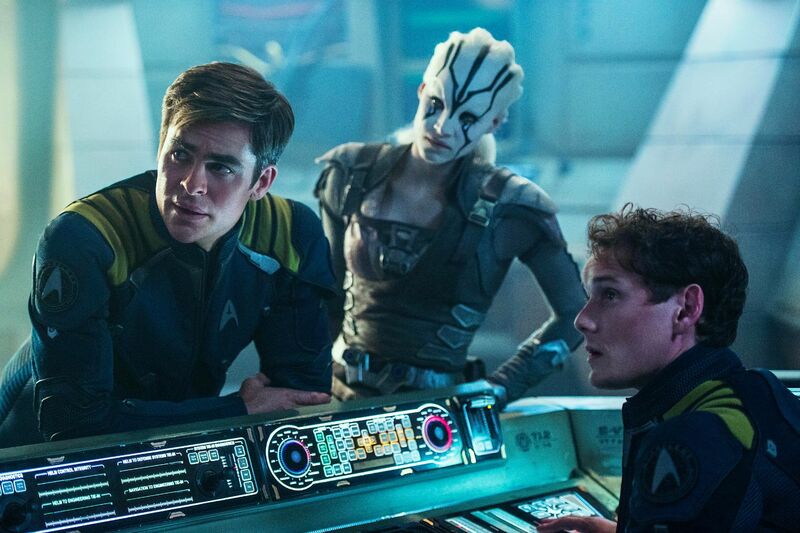 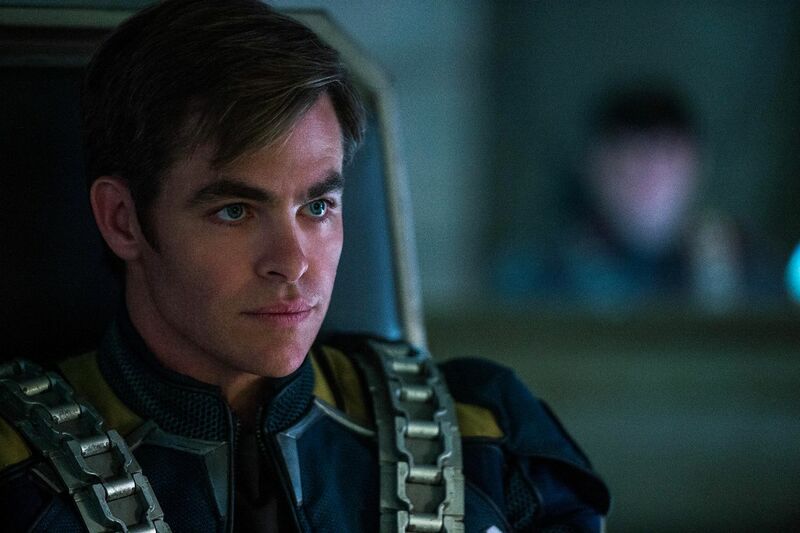 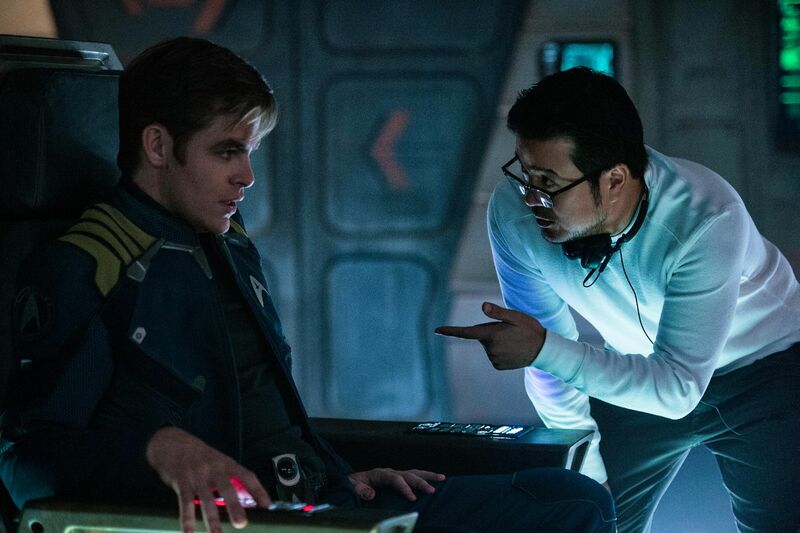 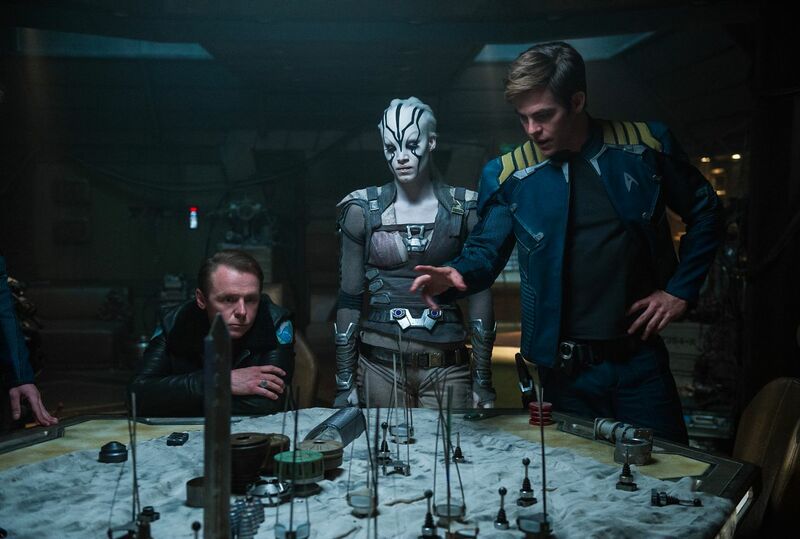 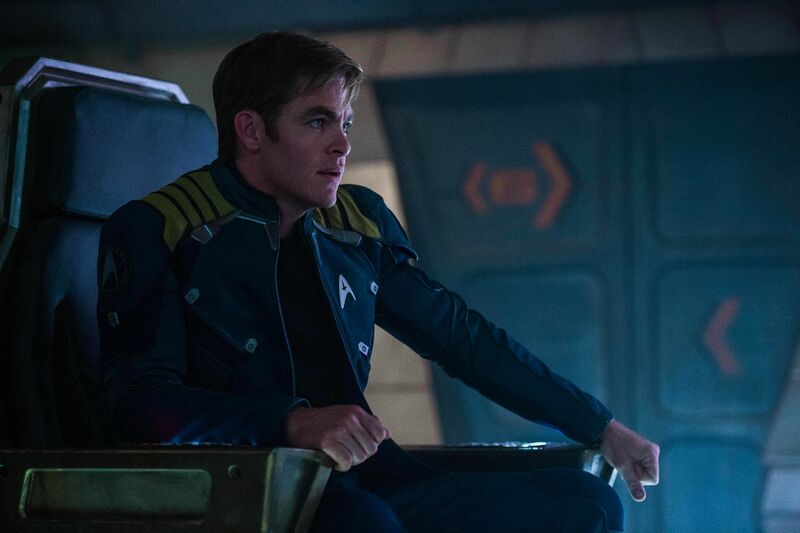 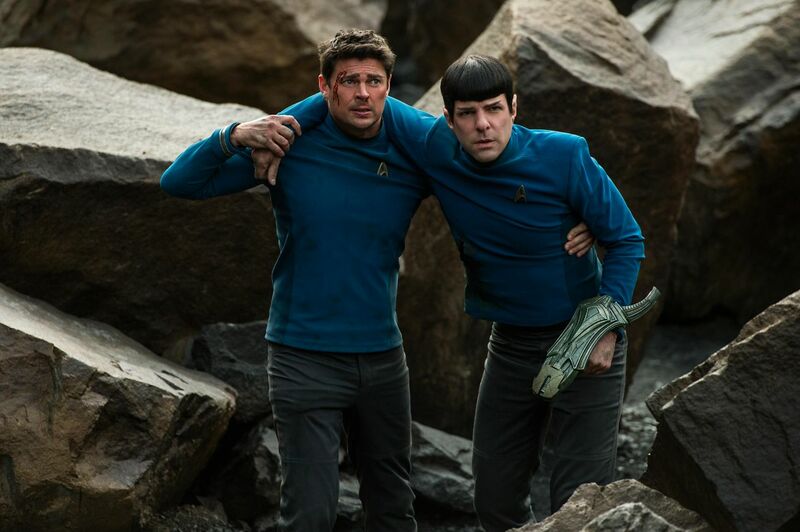 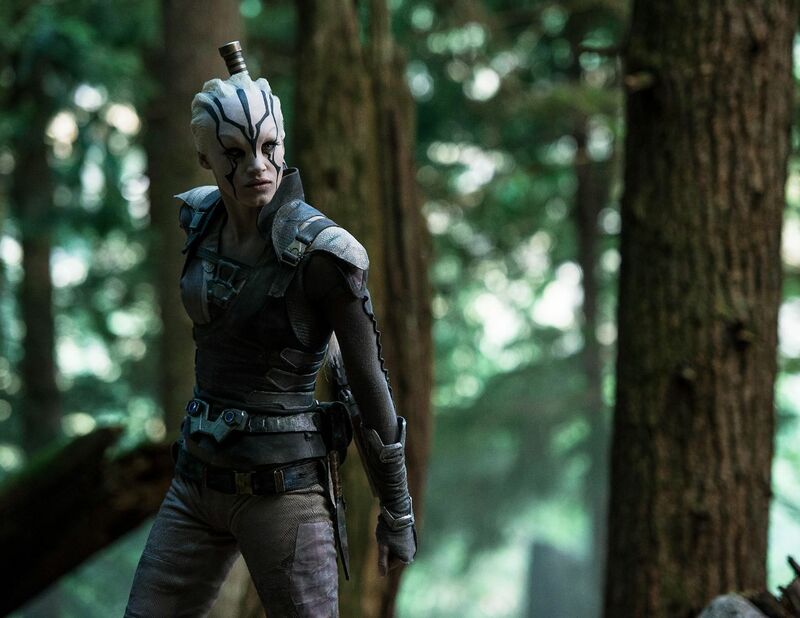 Paramount’s rebooted Star Trek film franchise is not solely dependent on Chris Pine. 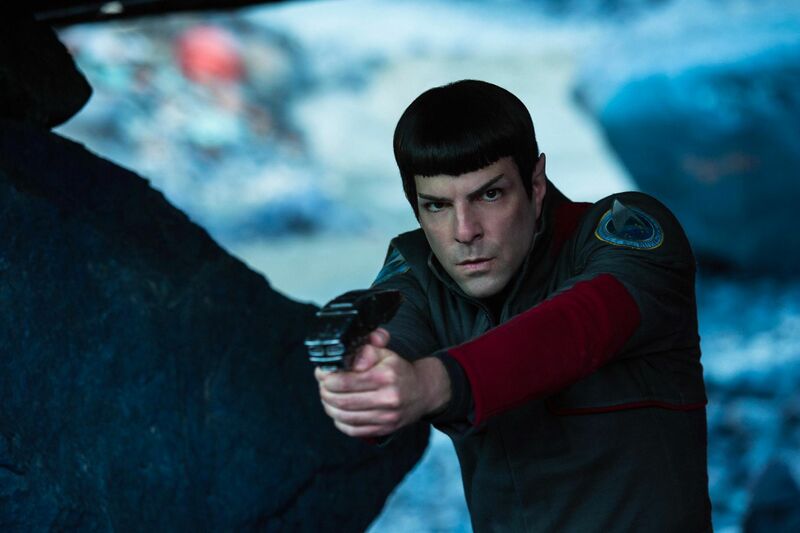 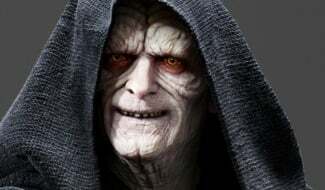 That’s the resounding message of optimism from producer Adi Shankar, who spoke to Screen Rant about the chances of Star Trek 4 getting off the ground in a world that currently hosts Discovery season 2, a Patrick Stewart-fronted spinoff and that mooted R-rated Trek movie from the inimitable Quentin Tarantino. 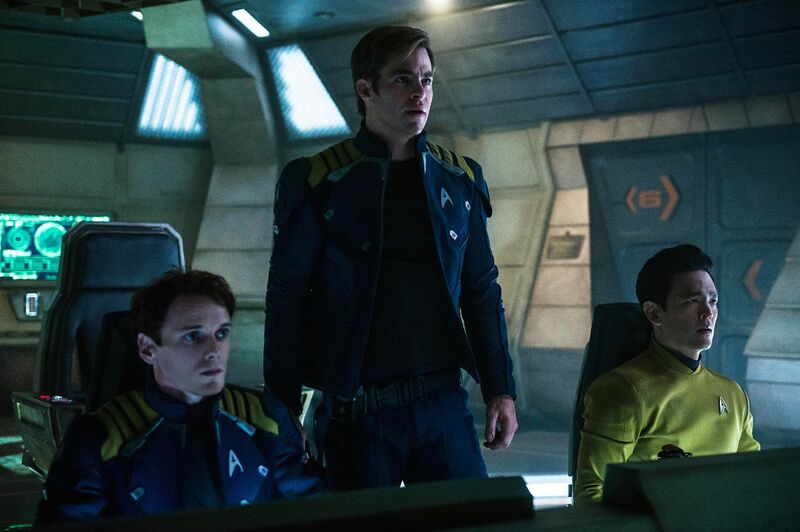 Suffice it to say, it’s all systems go on the Trek front. 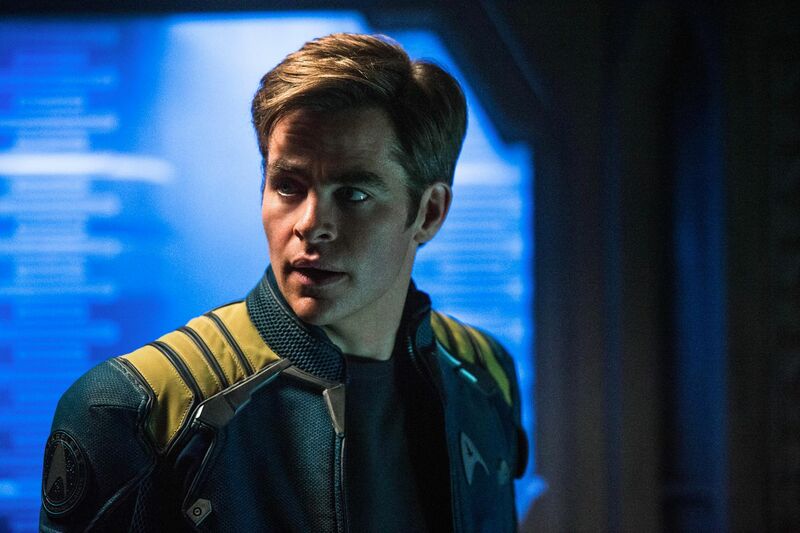 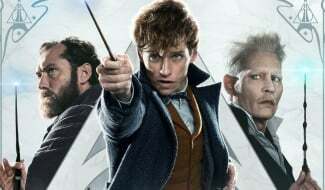 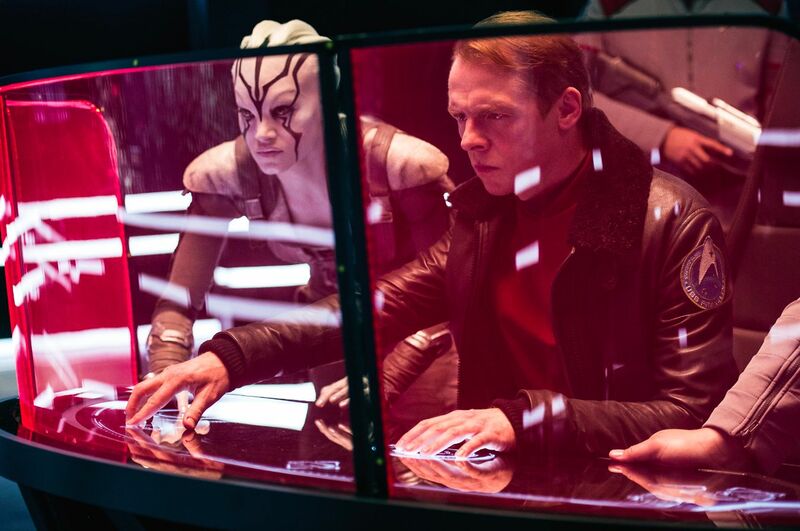 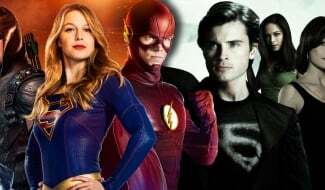 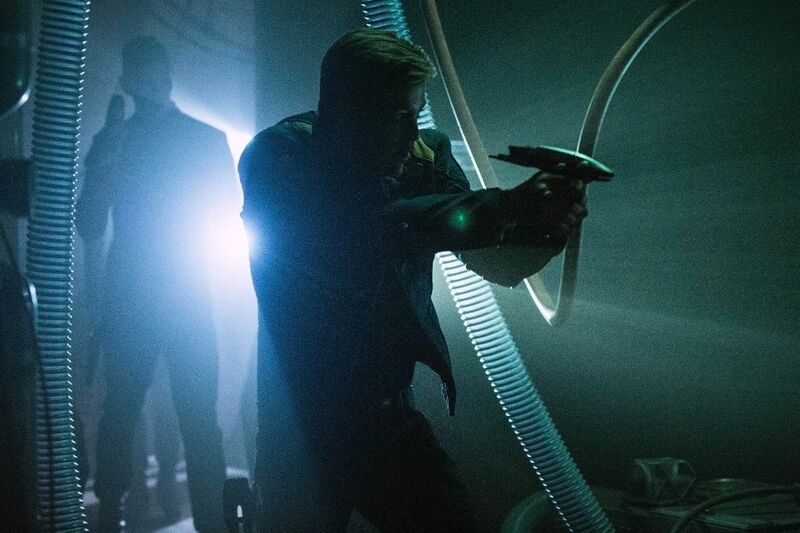 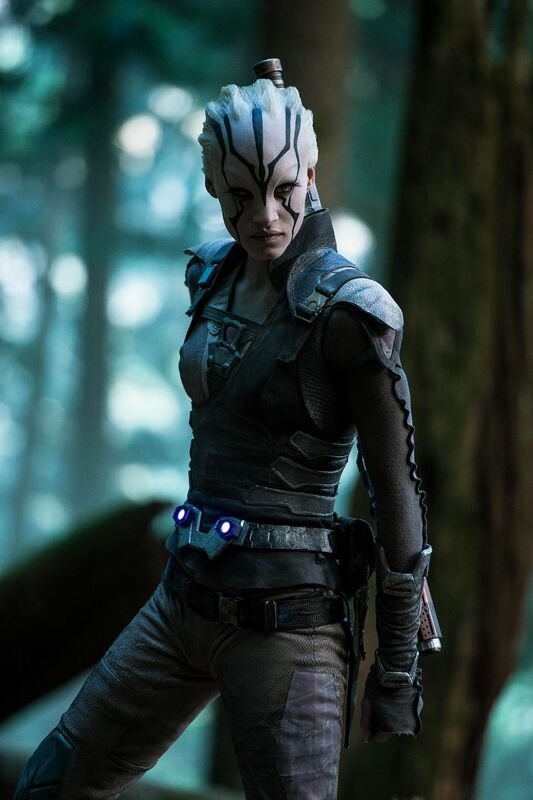 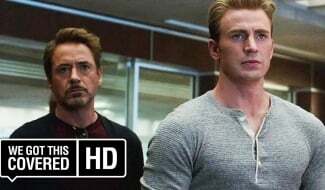 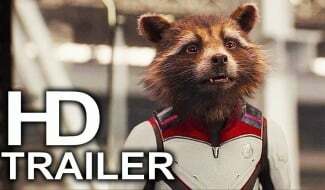 But as Shankar tells Screen Rant, Paramount’s follow-up to Beyond, which will presumably take place in the Kelvin timeline replete with Zachary Quinto and Zoe Saldana (Avengers: Infinity War), among others, needn’t worry about losing its Captain Kirk, as there are still many more stories to tell. 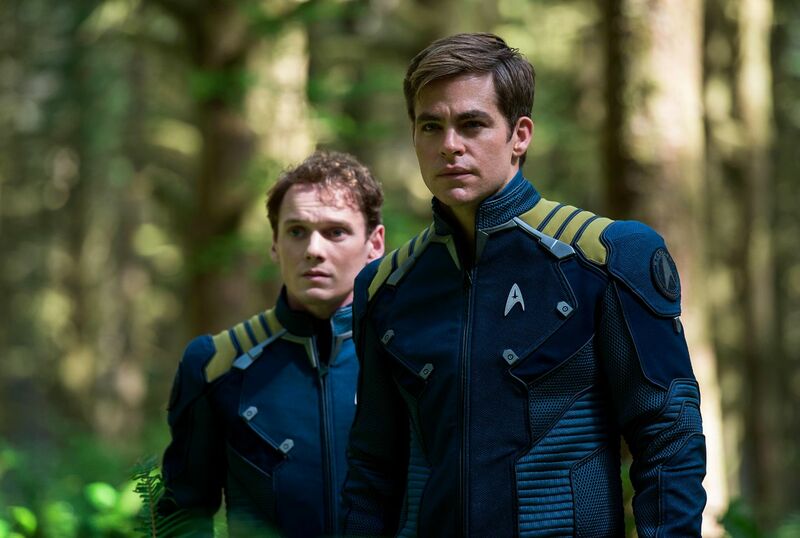 Losing Pine and Kirk is not a big deal and kind of cool. 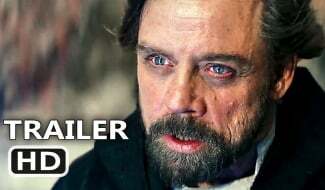 Actors don’t matter, stories do. 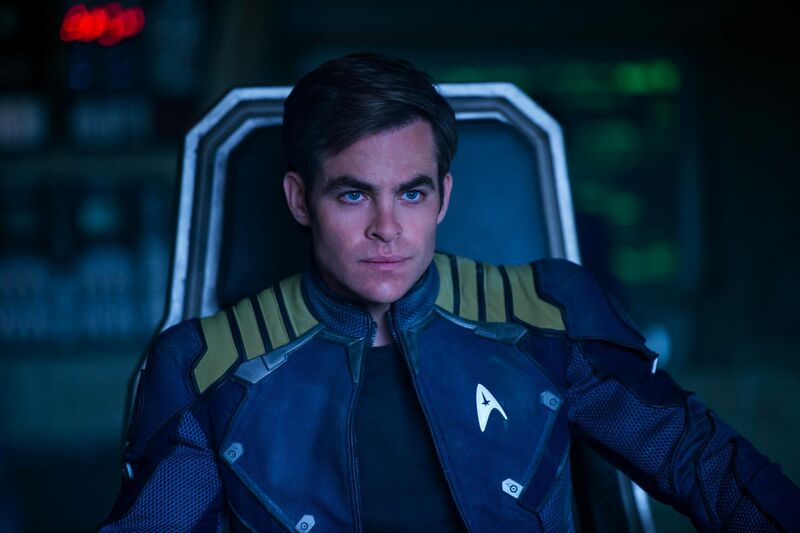 This is the universe presenting an opportunity to do something different and boldly go where no suits have gone before. 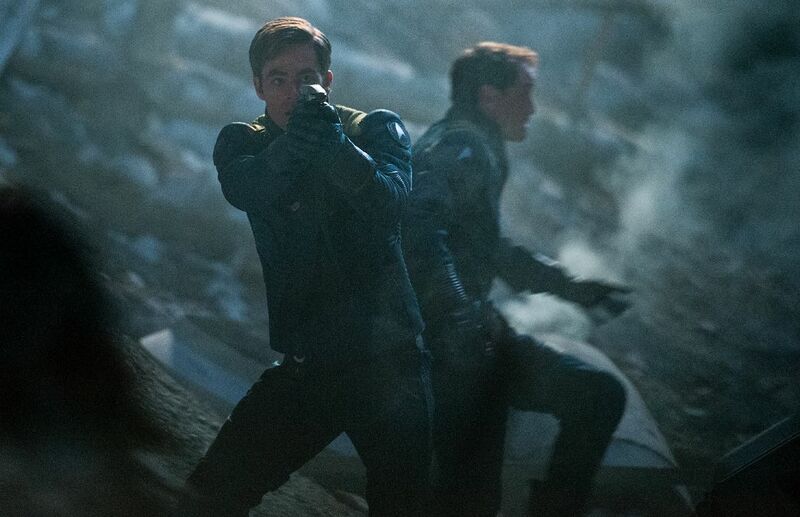 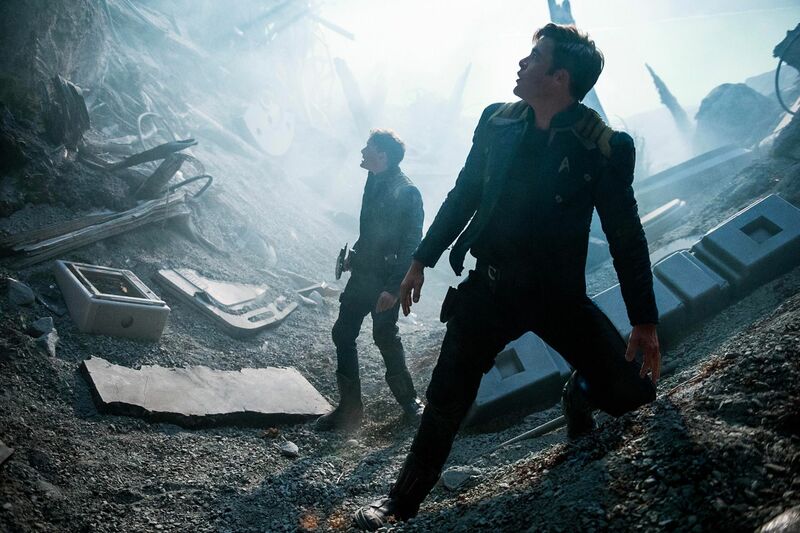 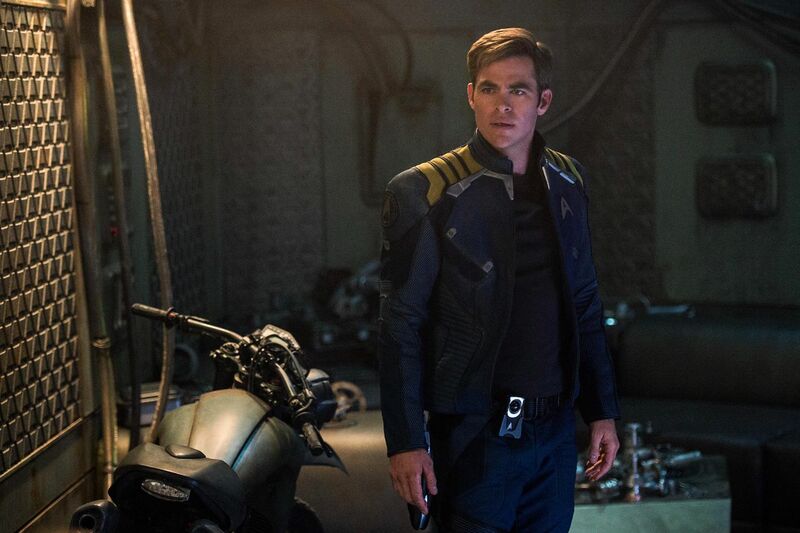 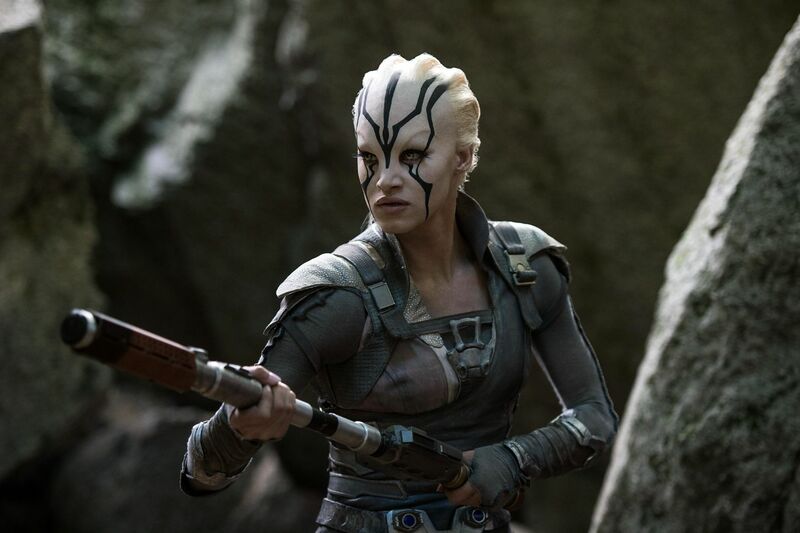 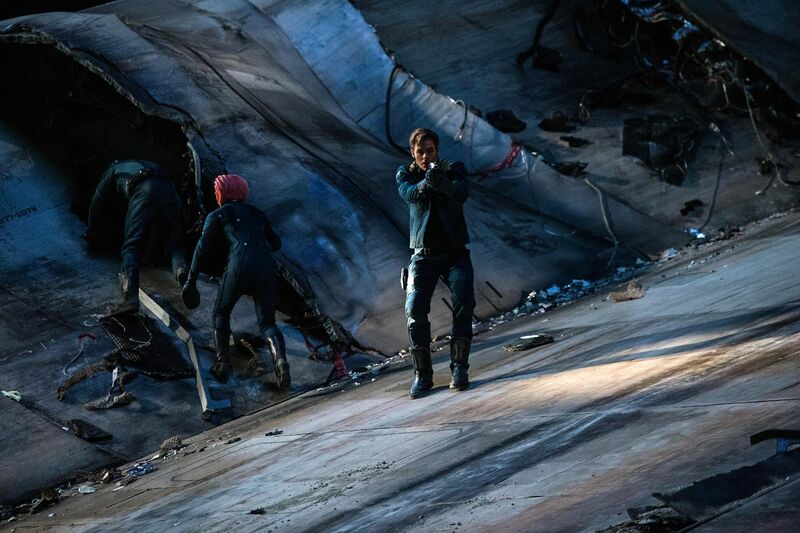 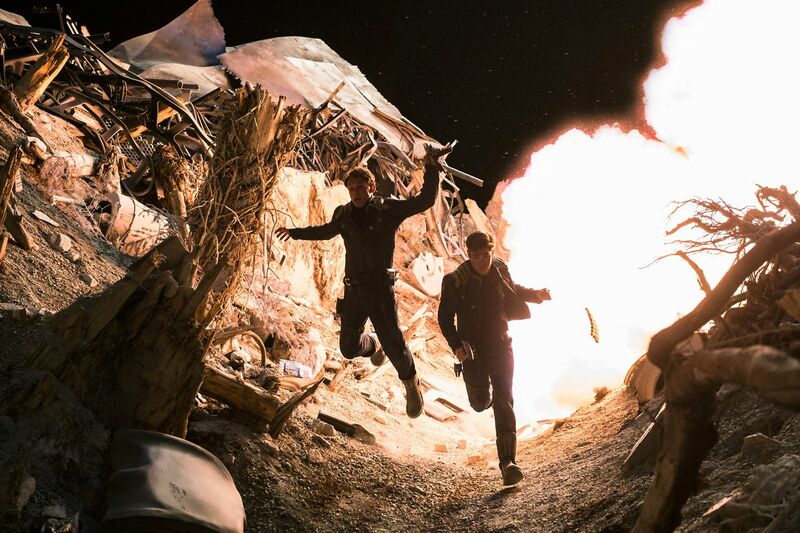 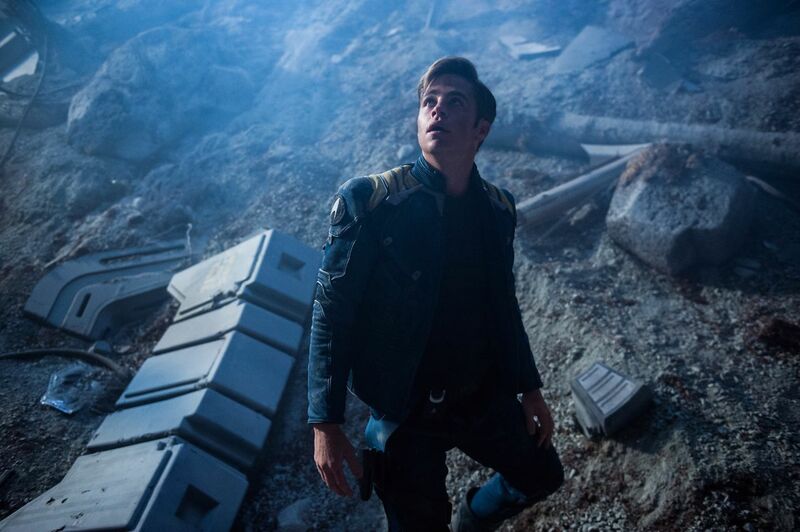 This comes after it was revealed that Chris Pine and Chris Hemsworth had dropped out of Star Trek 4 due to a dispute over pay, and their loss has no doubt had a profound impact on the sequel’s development. 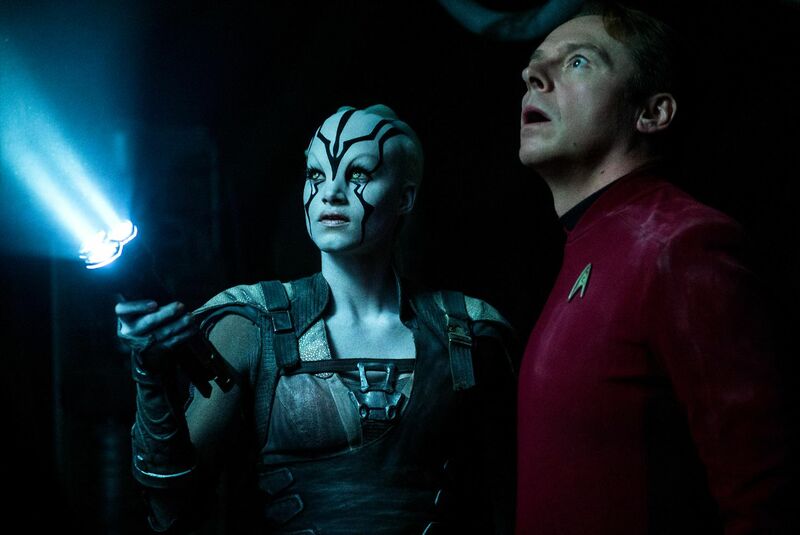 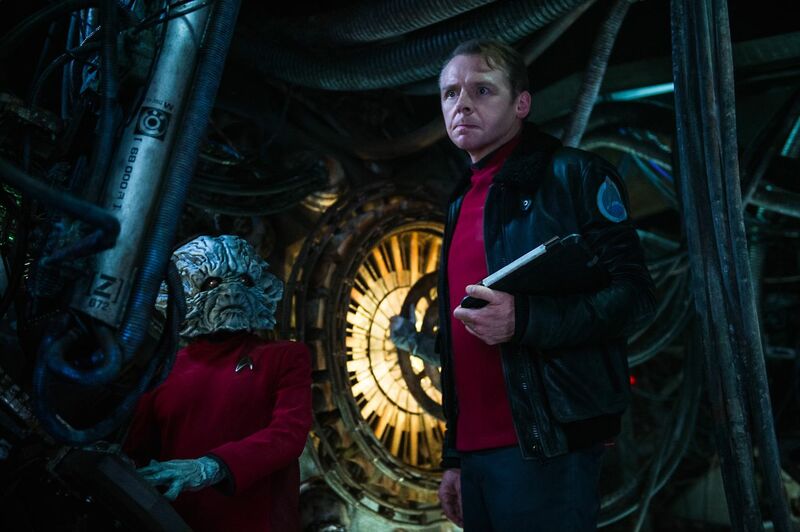 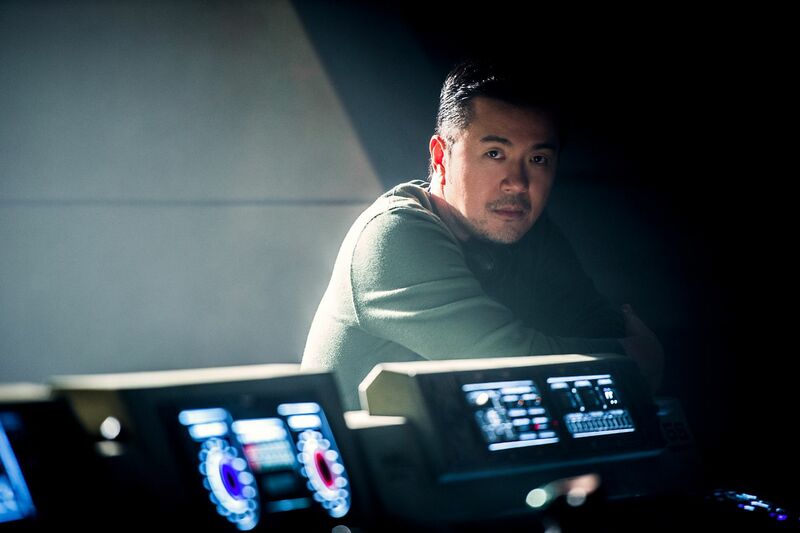 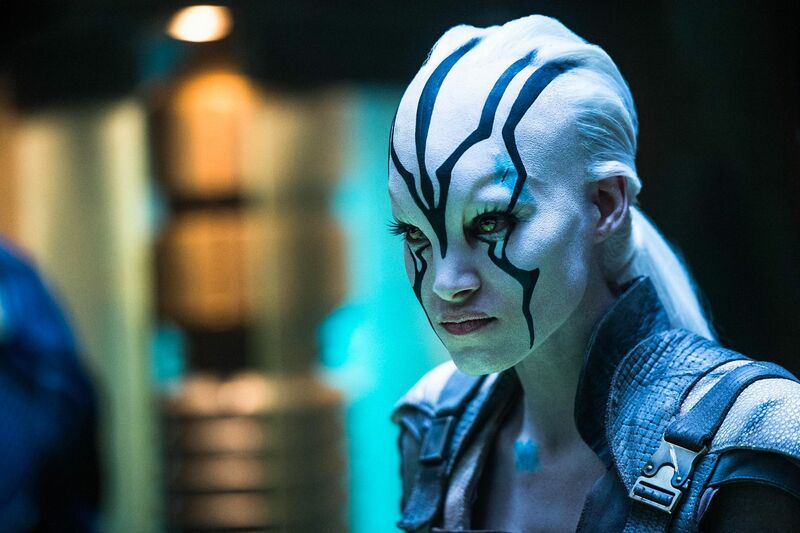 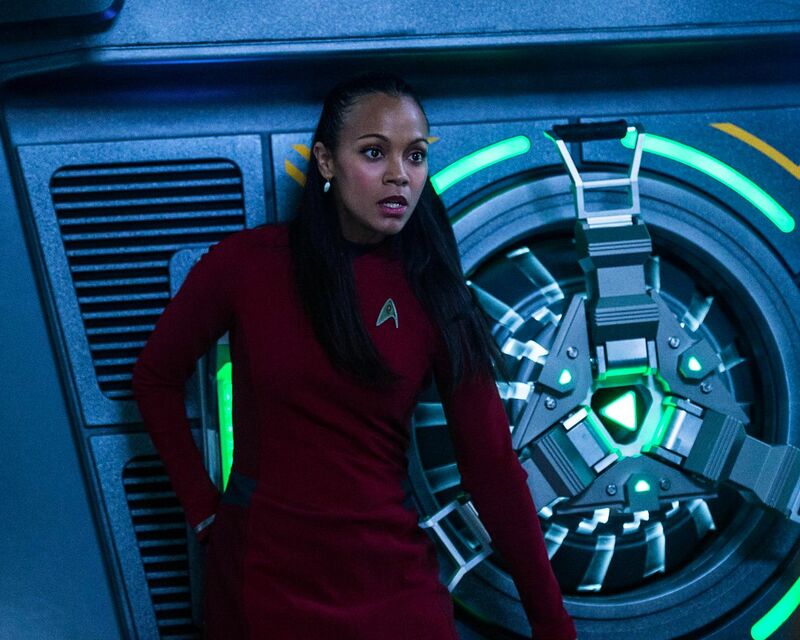 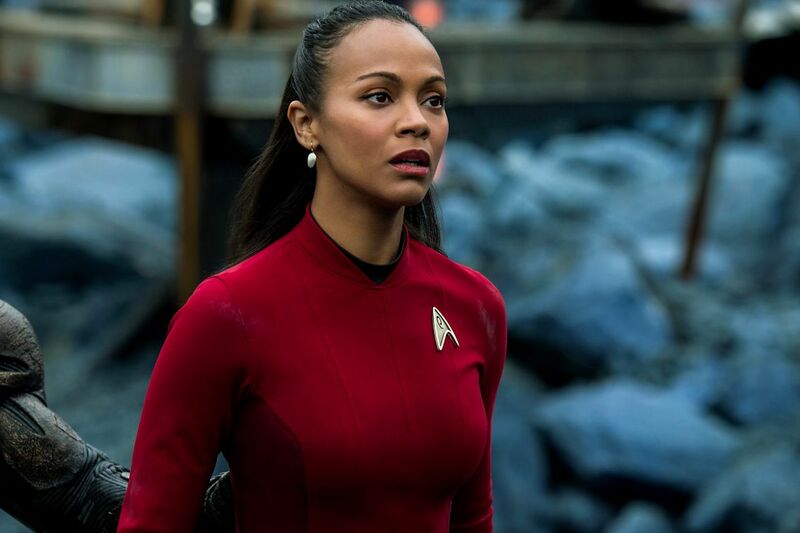 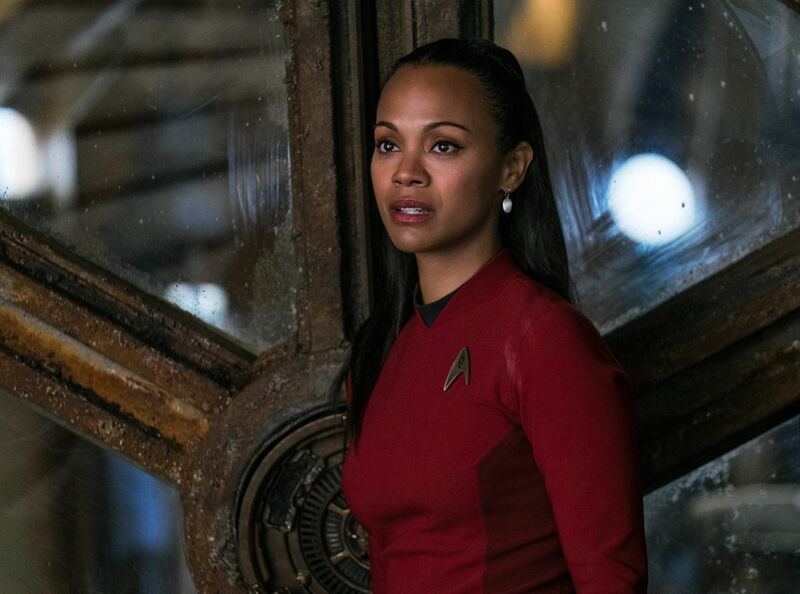 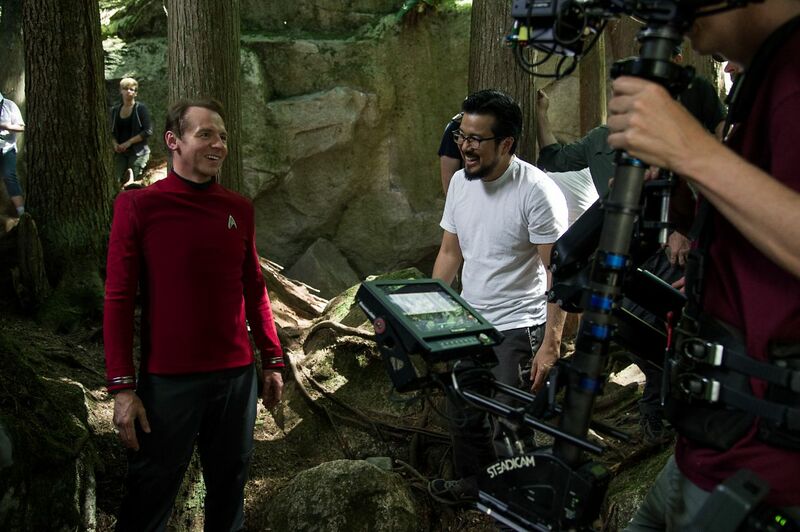 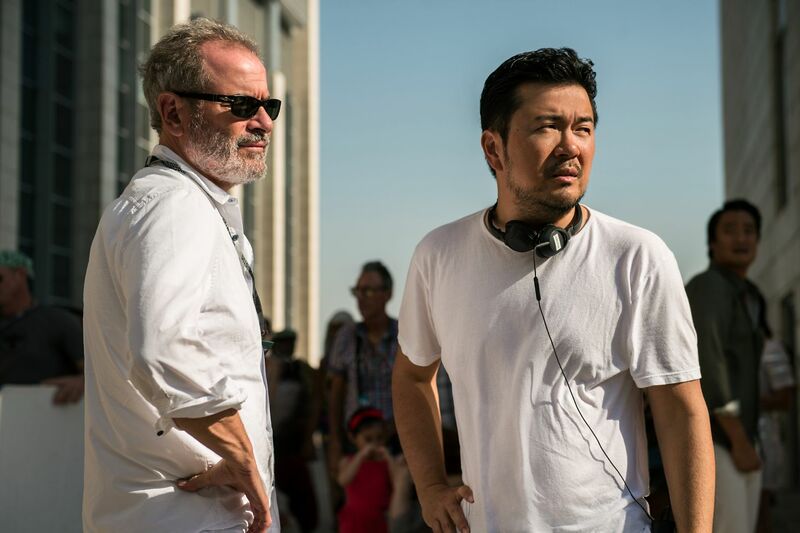 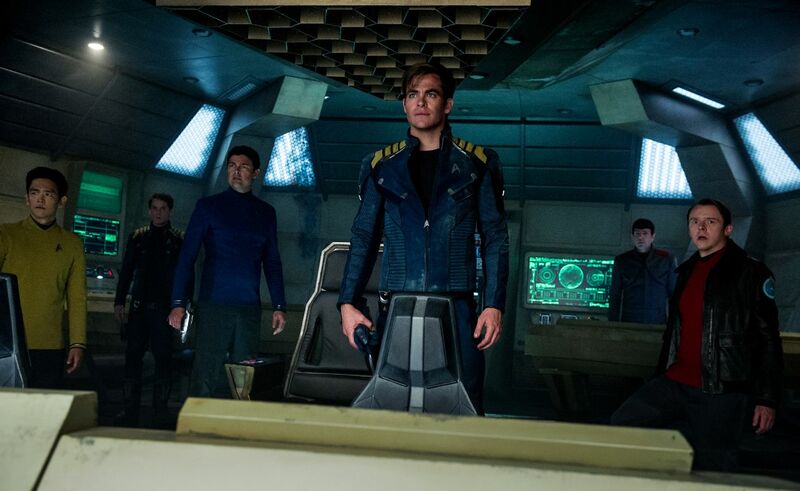 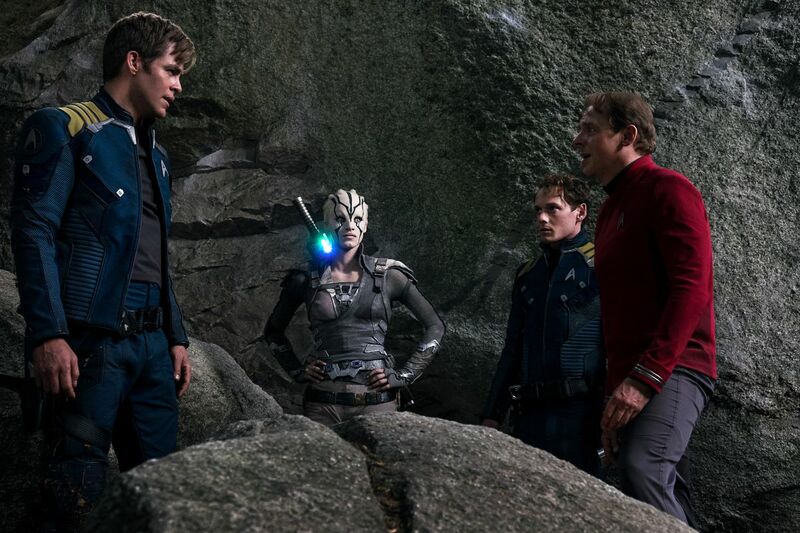 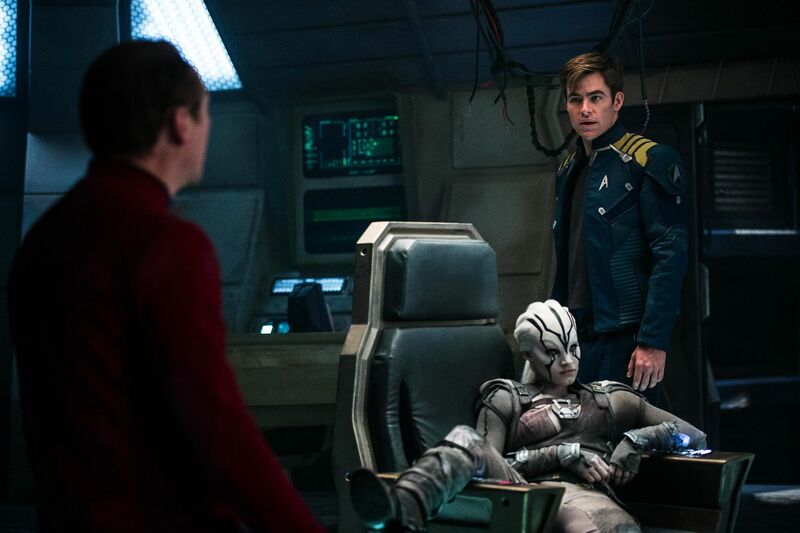 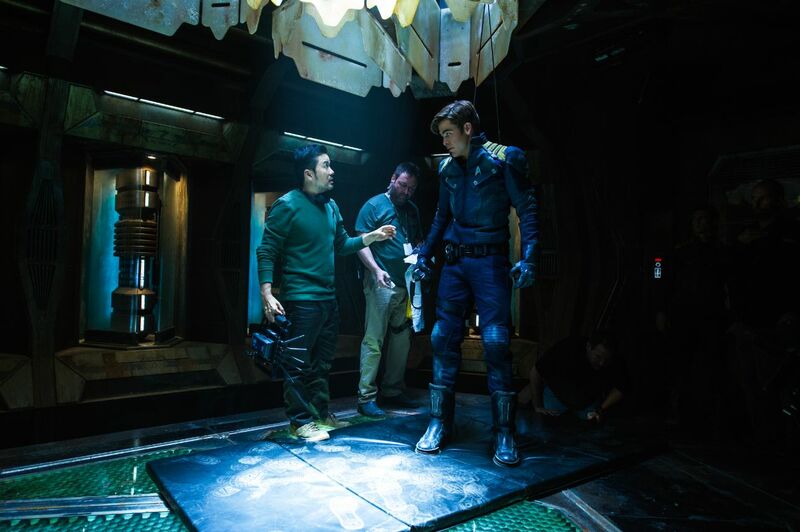 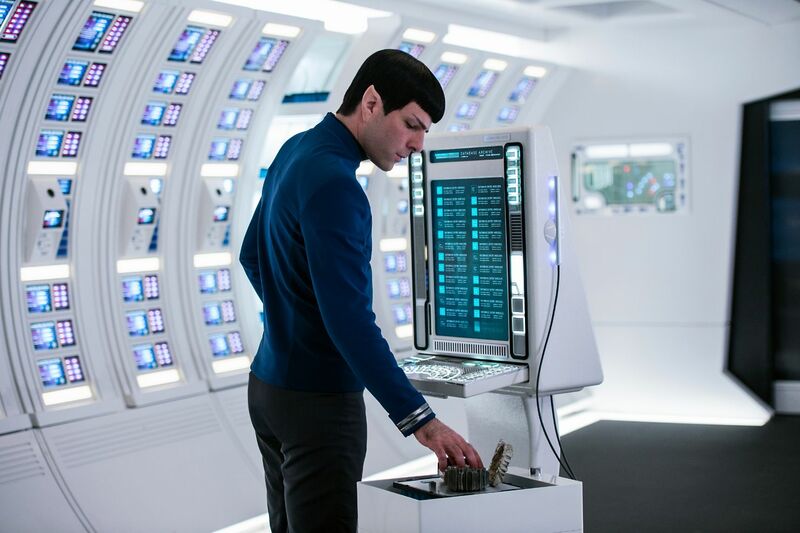 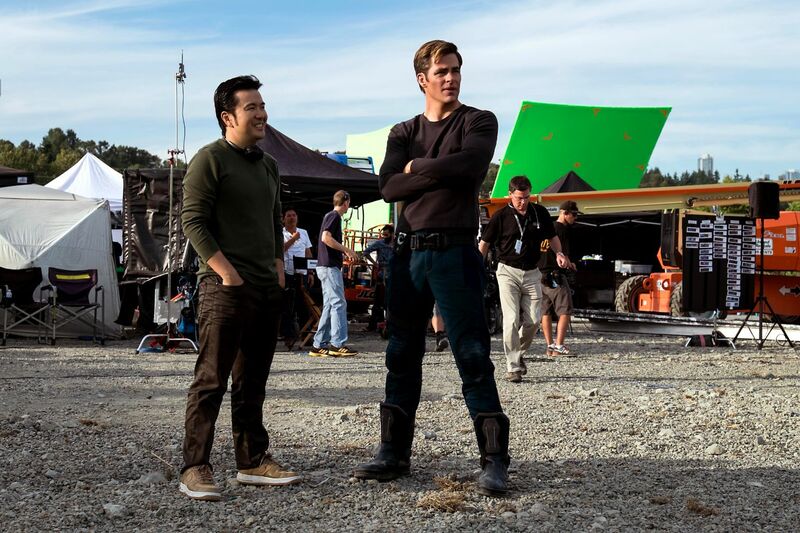 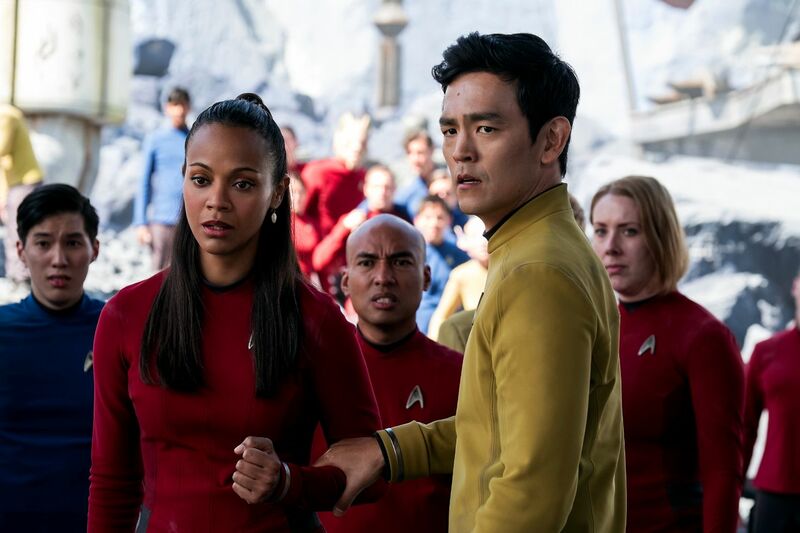 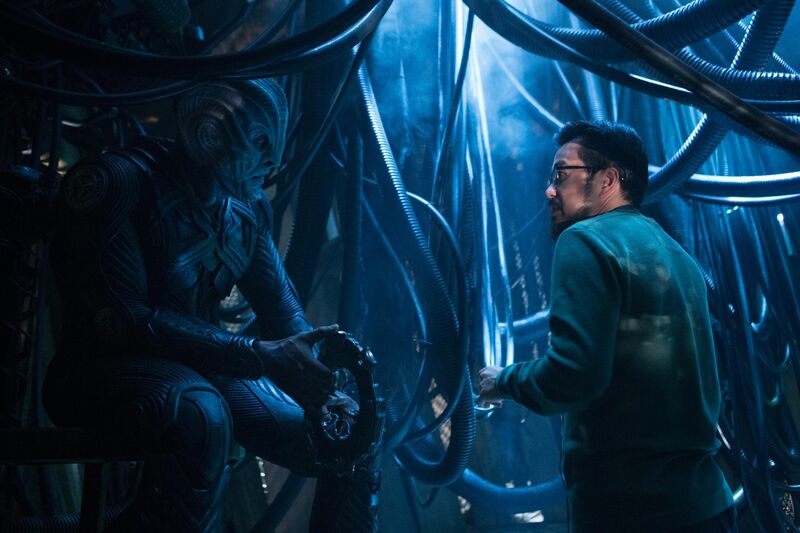 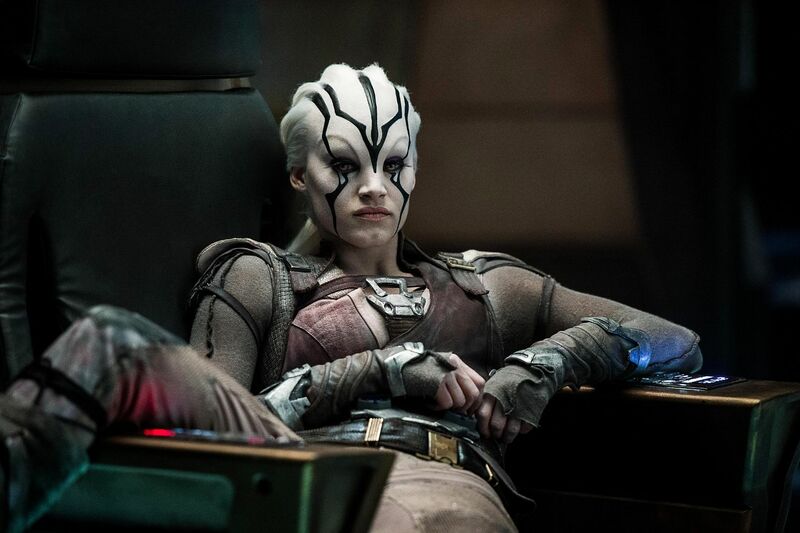 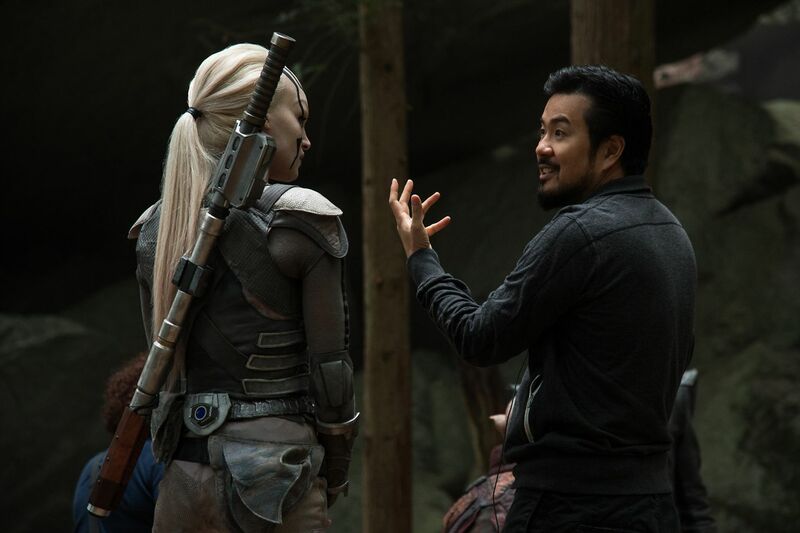 That’s not to say things have ground to a halt, though; Paramount is clearly still exploring a possible fourth movie in the Kelvin timeline, they’re just not ready to share any firm details about what comes next for the USS Enterprise crew – just ask John Cho. 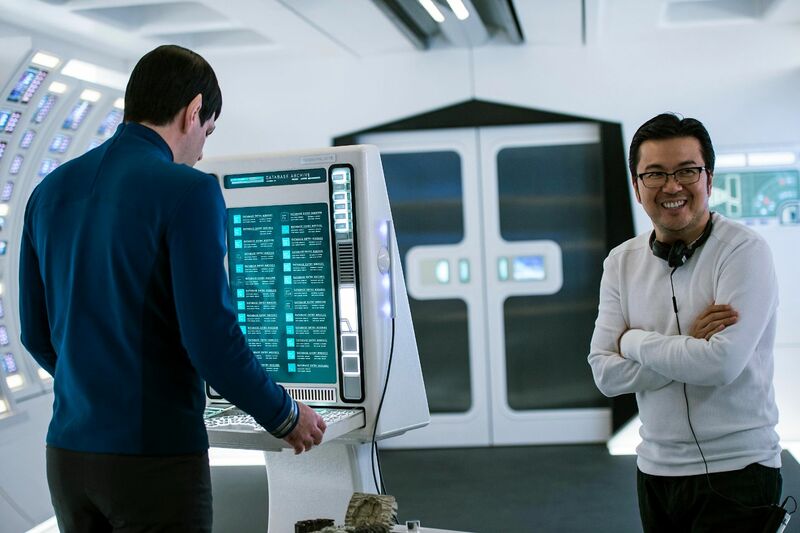 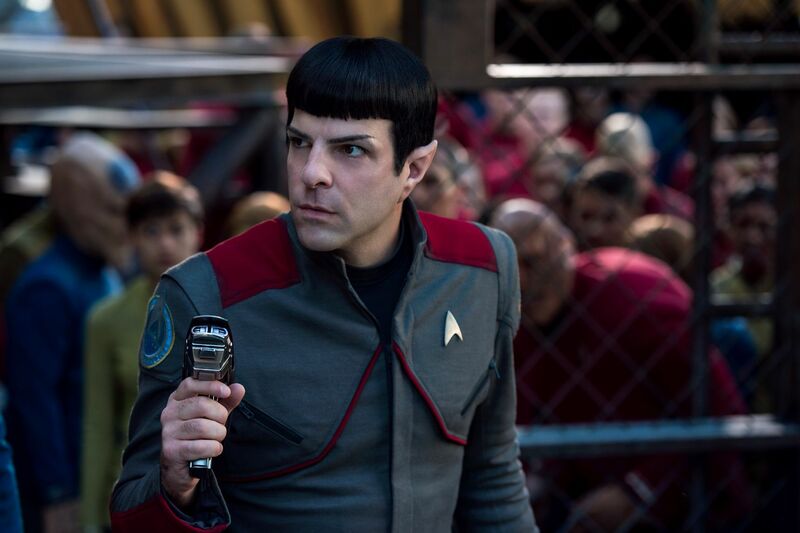 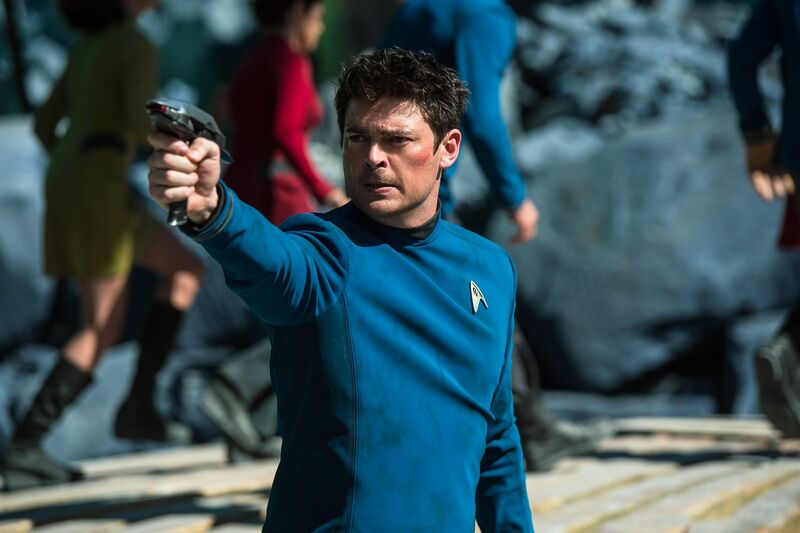 Paramount’s fourth Star Trek movie is but a collection of ideas pinned to a whiteboard at this point, but with Discovery‘s second season, Trekkies can at least look forward to being acquainted with a totally new version of Spock.